Tonight’s WWE SmackDown Live comes from the Frank Erwin Center in Austin, Texas. The show features all the latest build up to the upcoming PPV Tables Ladders and Chairs (TLC) that airs from San Jose, California this month. 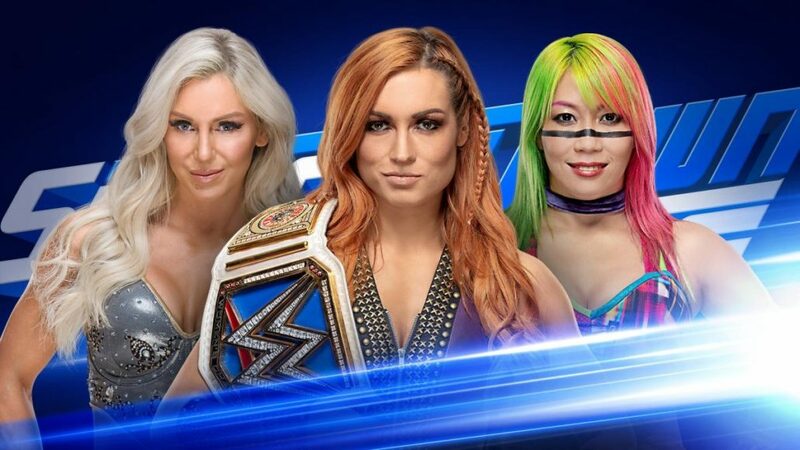 Main headlines from tonight’s show includes- Contract signing between Asuka, Charlotte Flair and Becky Lynch for the SmackDown women’s championships and Randy Orton taking on Jeff Hardy. Here are all the WWE SmackDown Live results 4 December 2018. Results: Mandy Rose and Sonya Deville win via pinfall courtesy press from Deville over Flair. Results: Jey USO win via pinfall courtesy superkick. Results: Randy Orton win via pinfall courtesy RKO. Results: AJ Styles win by submission courtesy calf killer.